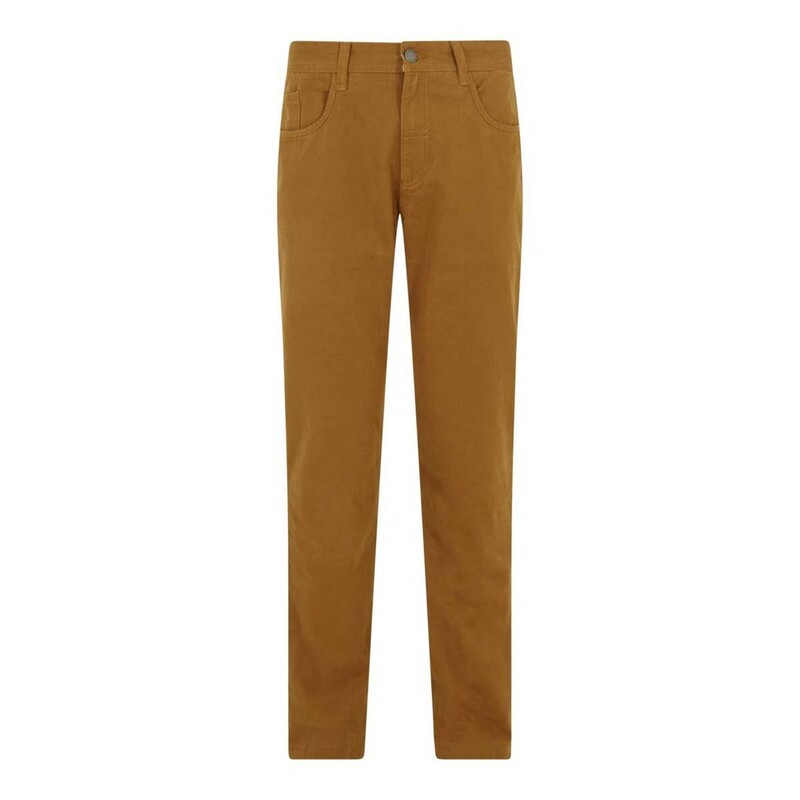 Sundays to days out with the family, the Albert casual trouser is the perfect addition to any mans wardrobe. 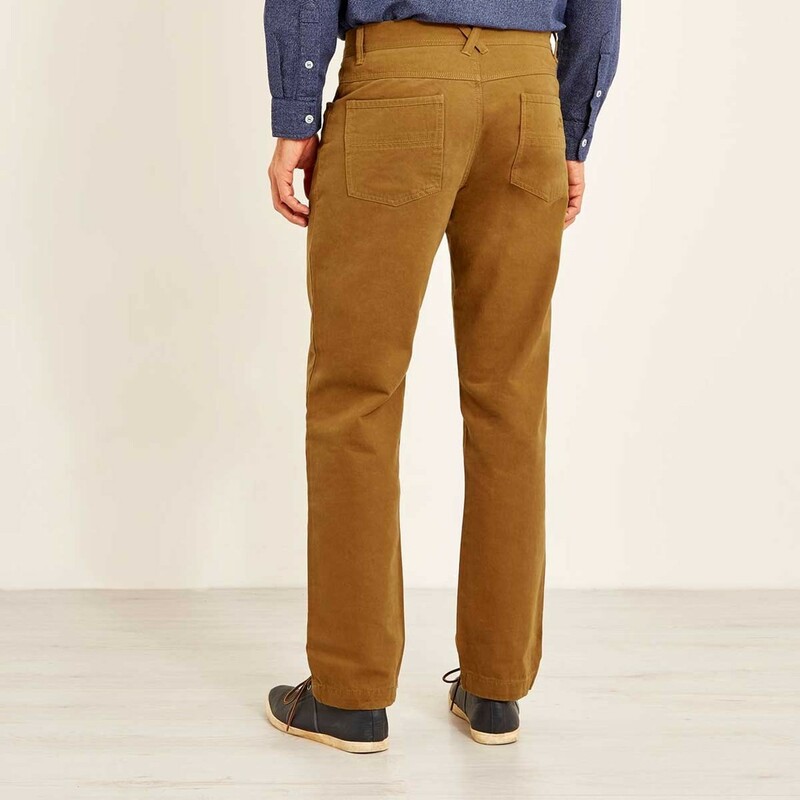 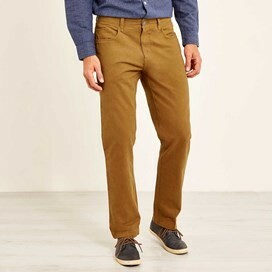 A classic straight leg fit, these trousers are made from 100% hard wearing cotton, and feature an authentic pre-worn look achieved through a clever stone enzyme wash.
Keep it casual with a shirt and your favourite Artist T-Shirt, or team with your favourite jumper for a smarter evening look. These versatile trousers are the perfect choice if you want to achieve effortless style and keep all day comfort. Great material, colour, cut and fit. Only minor criticism is that the cuffs are a bit narrower than I like but that’s an entirely personal thing. 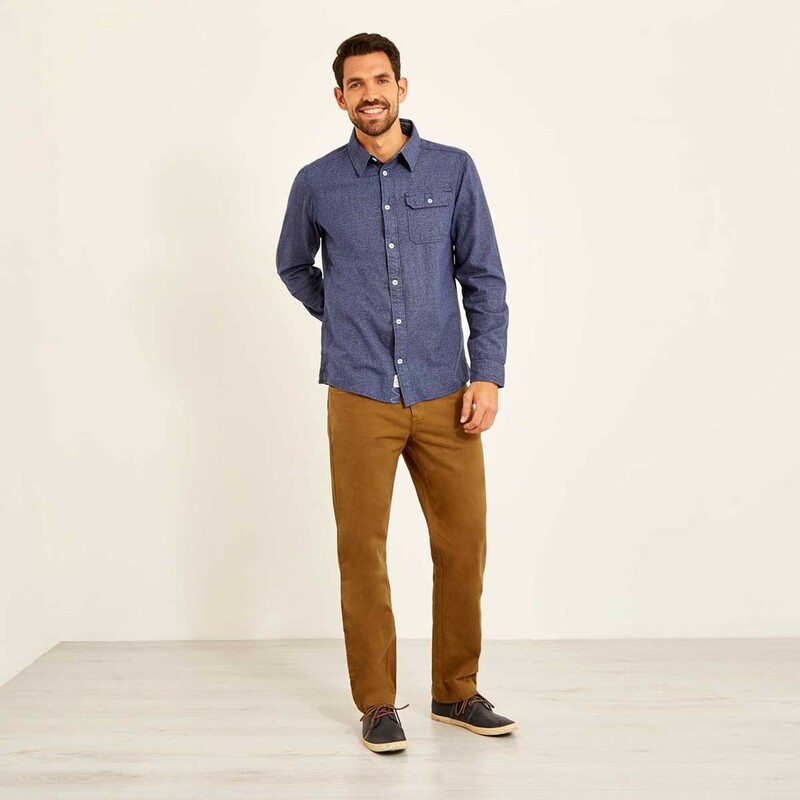 Great fit, feel really comfortable and look good! 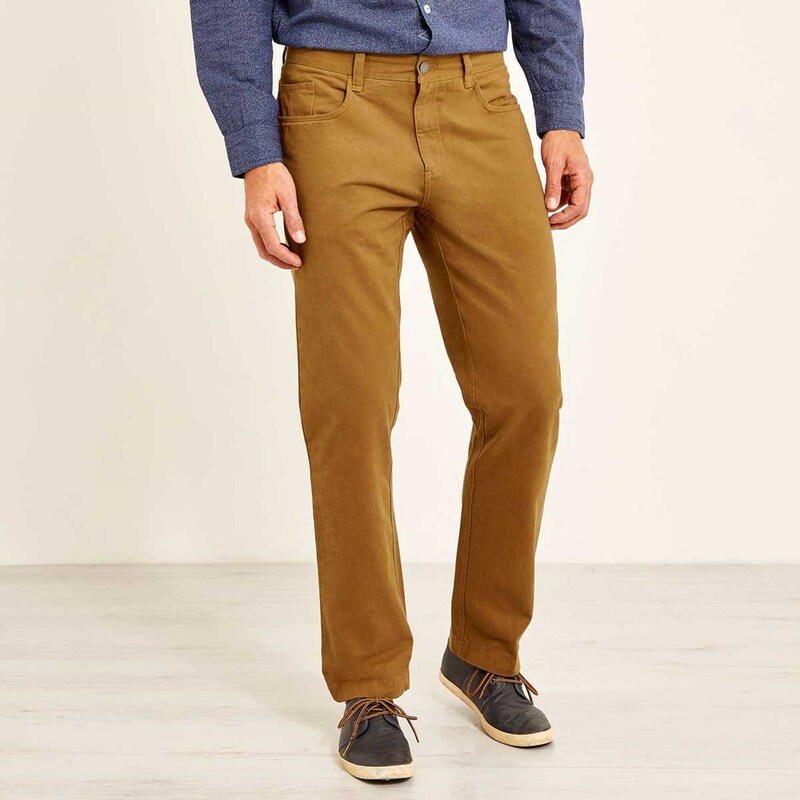 Ontime delivery of clothes that fit at a reasonable price.